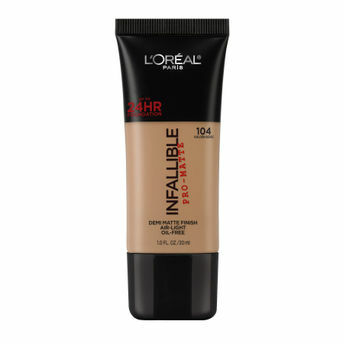 Introducing the International Bestseller- L'Oreal Paris Infallible ProMatte Liquid Foundation! 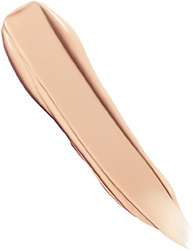 With all-day comfort and none of the shine, this air-light foundation reduces the appearance of shine up to 24 hours and absorbs excess oil for an all-matte look- perfect for Indian climate. 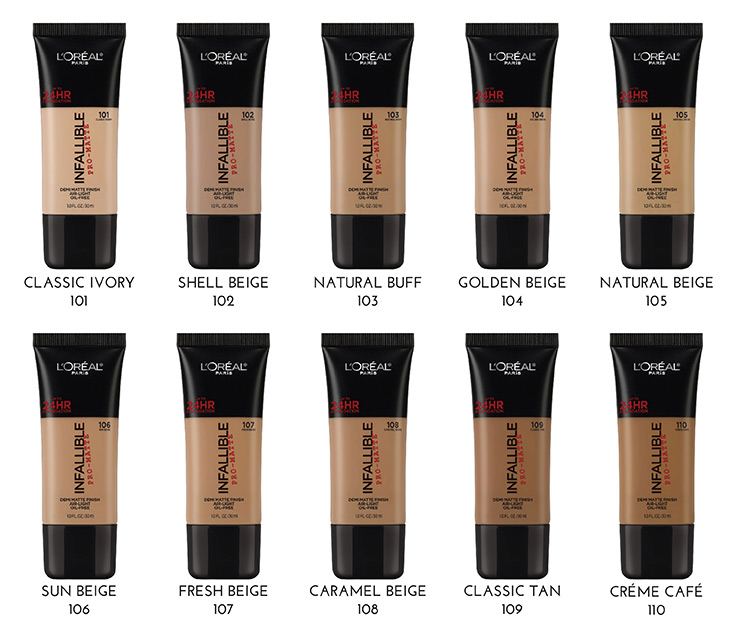 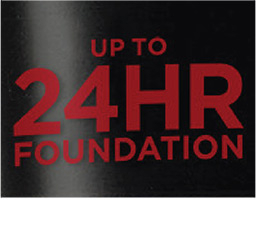 Explore the entire range of Foundation available on Nykaa. 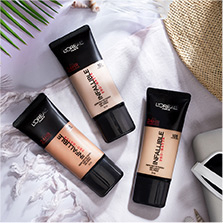 Shop more L'Oreal Paris products here.You can browse through the complete world of L'Oreal Paris Foundation .Alternatively, you can also find many more products from the L'Oreal Paris Infallible Pro-Matte Foundation range.